This is a personalised elephant bottle opener, with a matt finish. It's a great, fun gift that can be kept on show in the kichen and will open both plastic screw tops and glass bottle tops. Up to 20 letters engraving is included in the price to personalise the elephant bottle opener, and the size of the bottle opener is approximately 5 x 4 x 1.2cm. The engraved elephant bottle opener is postage Band A. 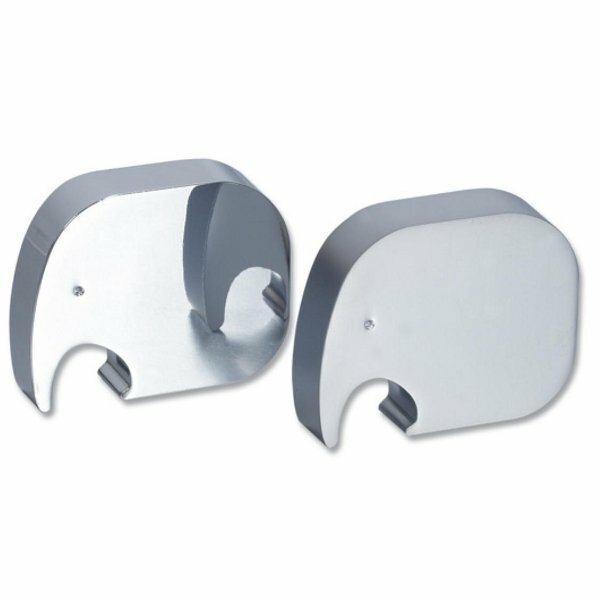 We used to supply a similar bottle opener in the shape of a penguin, but unfortunately this is no longer available, but the elephant bottle opener is an alternative. 3 in 1 picnic tool, comes in engravable tin.